We waited more than a year for Dior to make their grand announcenent of their next deisgner. We then waited three months for his first collection to be unveiled and last Monday, we were in heaven. 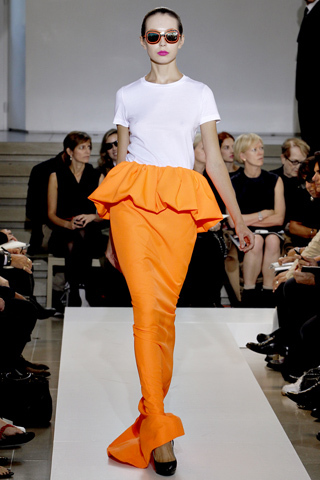 Raf Simons’ astonishing, elegant and just plain fabulous collection blew the fashion industry away with classic Dior silhouettes mixed with a slight modernism. The Day We Have All Been Waiting For! After more than a year of waiting, Dior has finally announced their replacement for the esteemed John Galliano. 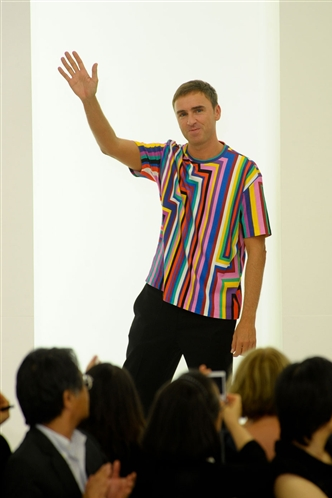 Raf Simons, who left Jil Sander as Creative Director in February, has landed the job that is every designers dream. His first official Dior show will be during couture week in July. 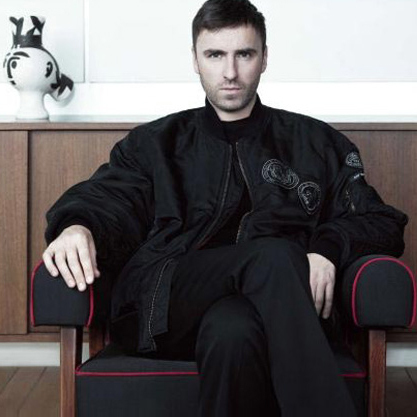 So now the ball has rolled to Raf Simons, Creative Director of Jil Sander. 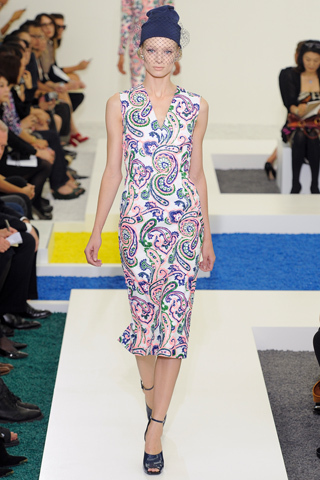 WWD has reported that ‘a deal is being closed’ between Simons and Dior at this moment. Altohugh no comment or statement has been made from either Dior or Simons, it is looking like this may actually be true. Simons, who took on the house of Jil Sander in 2005, is known for his clean, sophisticated silhouettes, perfect for the Jil Sander woman, but is it perfect for Dior? Since his Spring/Summer 2011 show, Simons has printed himself on the fashion map for a ‘must see’ show. 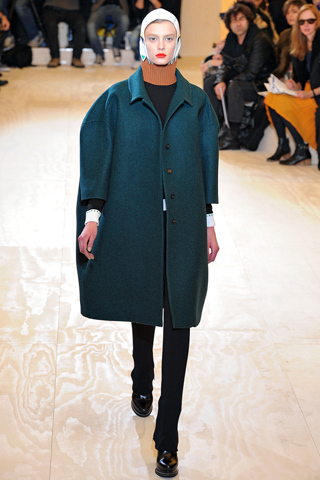 His success at Jil Sander began when he started to experiment with different shapes and silhouettes. So if he continues his journey on the fashion map with Dior, then it could turn into a very powerful success. If he rewinds back to his clean and simple style dressing career women rather then fashionistas, then this fashion partnership may dive for the dumps. All we can do now is wait….